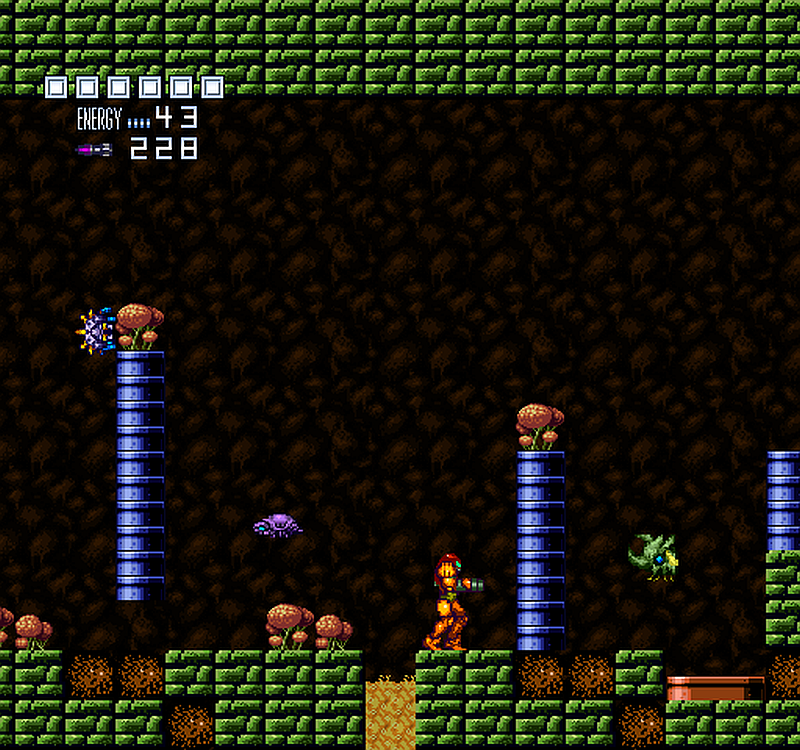 Indie Retro News: Metroid - New NES HD Pack requires Mesen NES emulator! 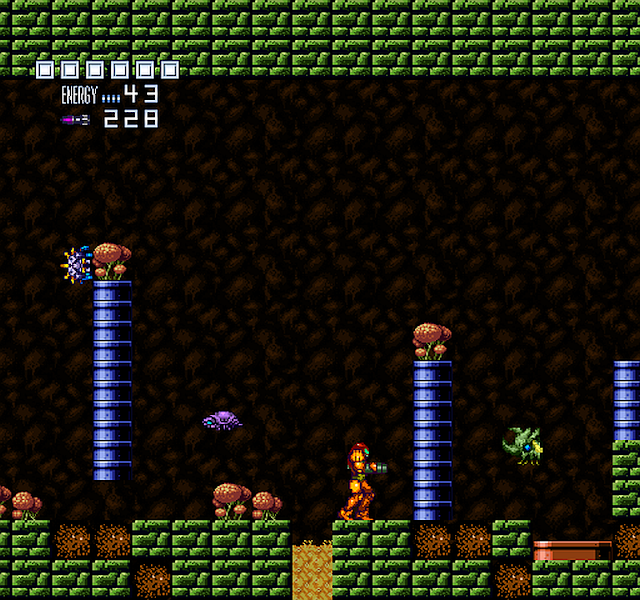 Metroid - New NES HD Pack requires Mesen NES emulator! 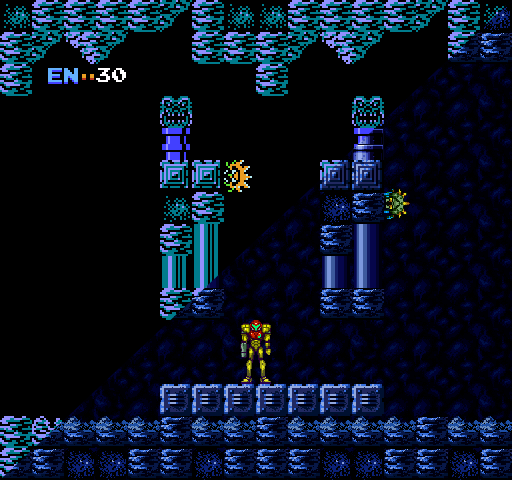 Another great release today and this is for all you NES gamers across the globe, as thanks to a heads up by Kya199, we've been informed that Aclectico has released a HD pack for the NES game, Metroid. This game was originally released way back in 1986 as the first game in the series, which has now been given an almost complete overhaul replacing graphics, sound effects, and music! According to the description, this is a hack that builds upon many prior hacks and it uses Metroid mOTHER as a base as well as many of these features carrying over from prior hacks that have previously been developed for Metroid. As for what is included in the NES HD pack overall, they are increased resolutions, updated sound effects and music, file resources for alternate sound and graphics, a new title and ending screen, minimap, animated environments, beam stacking, saving and even full health on startup.